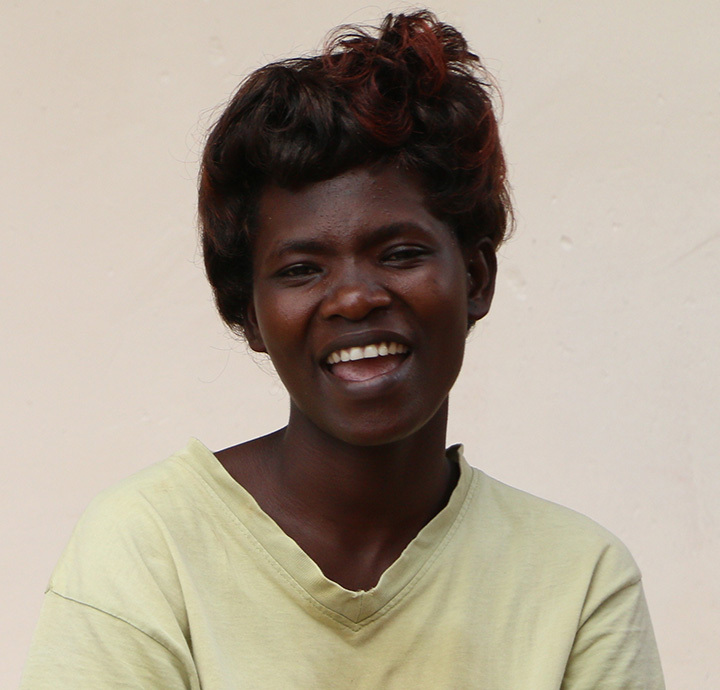 We first met Jacinta when she was 15 years old and full of energy, dreams, and hope. Malayaka House was working on a project in the orphanage where she was living and Jacinta was the star of the show. The home was in bad shape and did not have her enrolled in school, it instead relied on her as one of the older girls to cook, clean, and tend to the younger children. She also commanded a beautiful garden. As with many of the children from this orphanage home, she fled from it, choosing instead to become homeless. She found someone to take her in, but he sent her packing after he impregnated her for the second time. It is a terrible situation and almost impossible to fathom how a young girl with so much spirit and potential could end up like this. With no place to go she returned to the orphanage home that helped create this mess in the first place. A full circle disaster! Two years later in October 2010, Robert visited this orphanage home that had all but collapsed and found a depressed Jacinta, in a dirty bed, with a 10 month old child and another on the way in three months. There was no food, no direction, and no chance for this young single mother to find her way. In order to survive, she would work in a neighbor’s garden with her baby on her back, receiving food as payment. 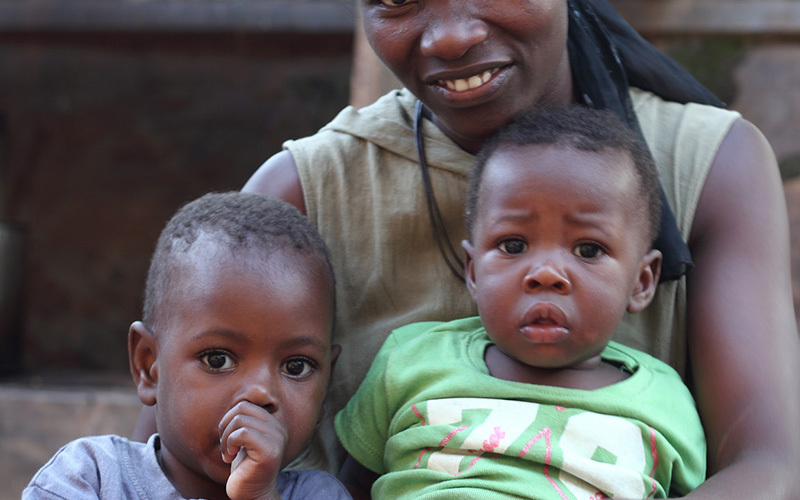 Robert quickly scooped up pregnant Jacinta and baby Mercy and took them to Malayaka House for a fresh start. Bringing a teenage mother into our mix was a big decision, but what else to do? 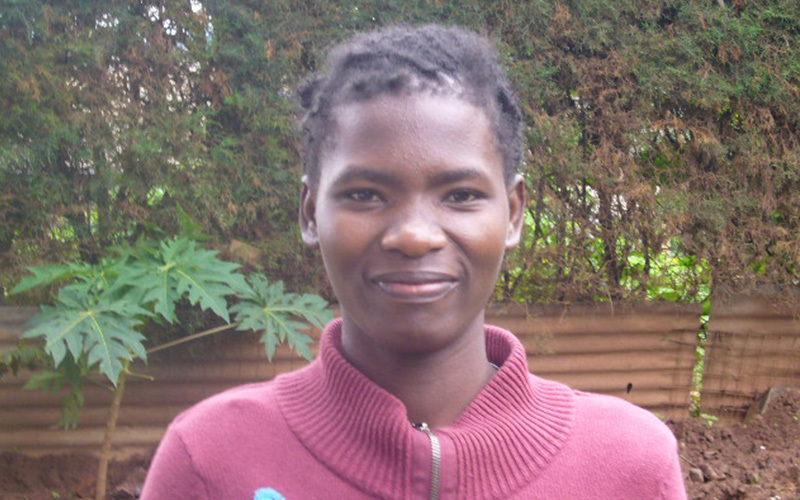 Jacinta has been a key player in our cooperative of businesses. She is a team player, disciplined, focused, and a worker through and through. Her greatest strength is learning new and often complicated technical skills. She is genuine, sincere, and razor sharp.